Hey, I managed to get an entire title out in relatively coherent English! Guess I had better hurry and get the details out before things get flummoxed again. 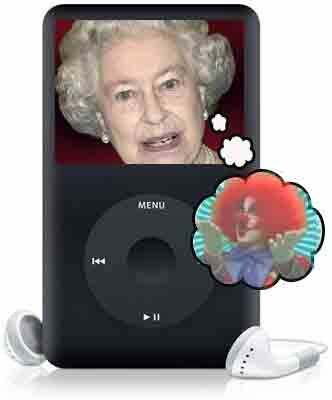 ipod deal! Best time offer! Hello dear, I'm just browsing now in the Internet and found your contact detail and it captured my interest i decided to drop few words to you.I'm miss Lisa mkpa by name,please i will like us to hold a good relationship with a real love, Im happy to offer ipod loaded with the Queen. I wait in anticipation for your love and reply.